If you spend any amount of time on the roads, then chances are you’ve already seen vehicles that are decked out in vinyl wraps. Today, most business owners understand that it pays to have a secure advertising campaign in place that doesn’t involve outdated print methods. Vinyl wraps are the leading mode of advertising nowadays and at Apple Graphics, we can help you get your fleet wrapped so that your business reaps the benefits. Apple Graphics is the leading mobile graphics business in Bucks County and the surrounding area. If you’ve never utilized mobile graphics on your fleet, then now is the time to consider how to get started. At Apple Graphics, the expert wrap installation technicians will help you create a custom design that is guaranteed to turn heads on the road. Vehicle wraps are a proven way to advertise that have several long-lasting benefits. Vinyl benefits business because it gives drivers the opportunity to see your brand while you’re on the road. As you can imagine, many people who have commutes to work spend several hours per day behind the wheel. This is the perfect opportunity for you to have your business exposed to potential clients. It’s been estimated that vinyl wraps generate thousands of impressions per day. This spells big benefits for your personal business. 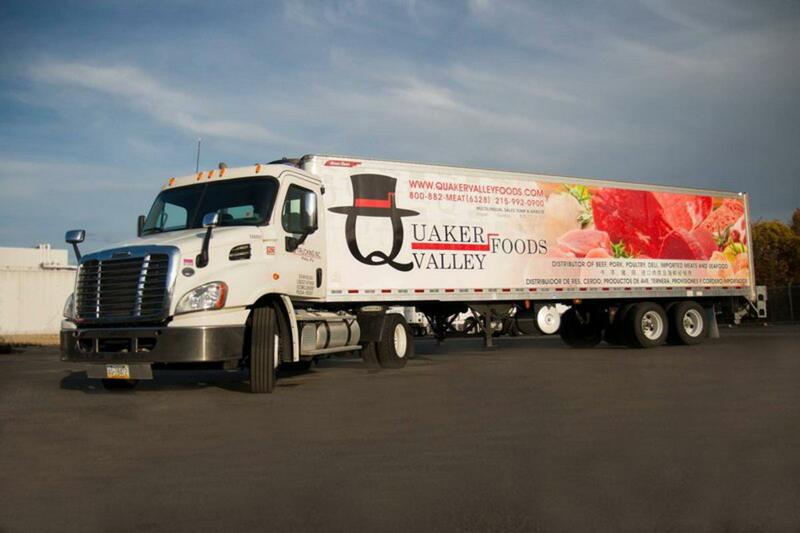 When you need to have custom vinyl wraps installed on your fleet, count on Apple Graphics. We’re the leading mobile graphics company for the entire area and we work hard to deliver customer service that is unmatched by our competition. At Apple Graphics, you can find a huge selection of pre-designed vinyl graphics and you can also work with someone from our team to create a unique graphic just for you. Vinyl graphics are great for fleets because they can be installed and removed easily. 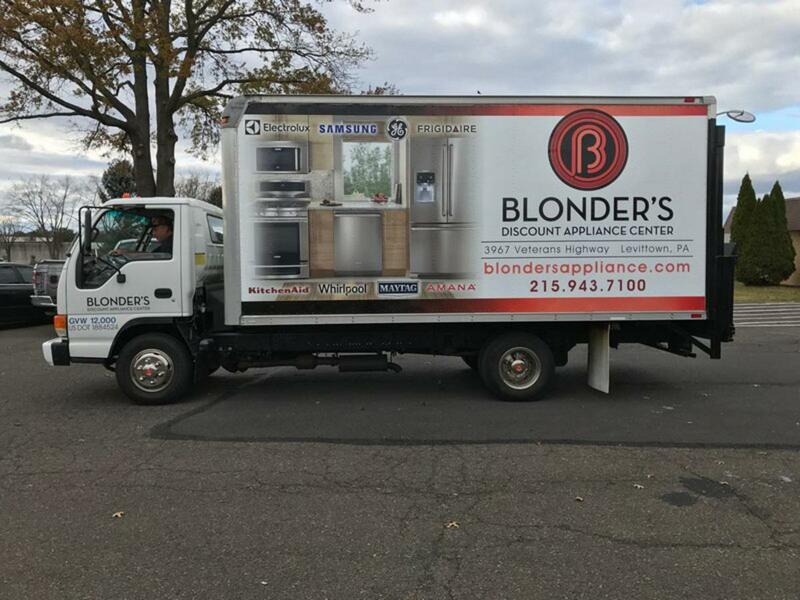 Instead of spending countless dollars on print advertisements or billboards, why not try mobile fleet wraps and experience the benefits of cost-effective advertising that can be easily altered at your discretion? At Apple Graphics, we’re always willing to work with our clients so that they receive the perfect wraps for their businesses.